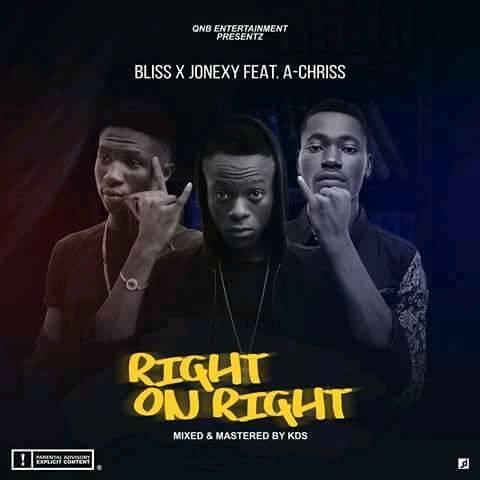 Bliss in collaboration with Jonexy has made another HIT featuring A-Chris as they all jump on this incredible & mind-blowing song 'RIGHT ON RIGHT'. It is always great having these guys on the mic. 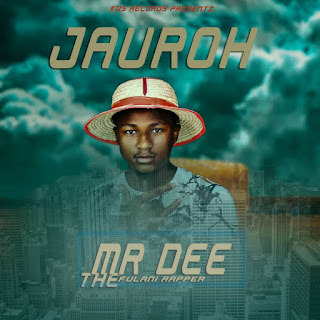 Don't forget to share even as you download song!